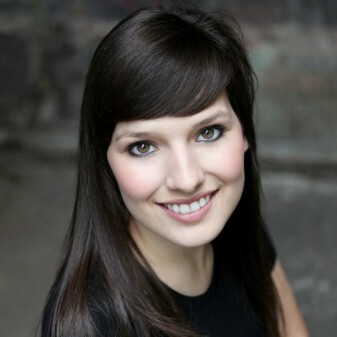 Casting Days Ltd was founded by Felicity Jackson in 2010 and has grown from strength to strength. Initially launched as a dedicated acting showcase company, it has evolved and secured a continuing relationship with StarNow to support their UK casting professionals, as well as running affordable workshops for actors. The actors showcase service was launched to offer trained pro-active actors a way of increasing their exposure to industry professionals. The showcase offers a professional opportunity for actors to collaborate on a performance to which they can invite industry professionals to attend, in the hope of building new career opportunities and securing that dream agent. In 2014 the showcase service expanded to include a Musical Theatre showcase, directed and choreographed by leading industry directors and choreographers. Casting Days Ltd also offers development workshops for actors, covering a range of topics and led by the very best in the field. Casting Days Ltd is a sister company of Surviving Actors Ltd, a company dedicated to hosting market-leading conventions for actors. Felicity Jackson, born and raised in North London, started performing from a young age. At eighteen years old she chose acting as her favoured art and gained a place at The Court Theatre Training Company, where she gained a BA (Hons) in Acting. 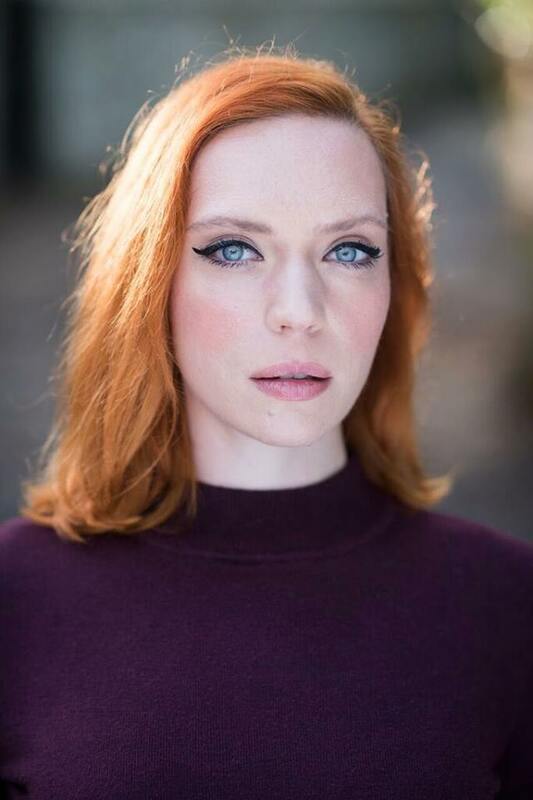 After graduating, Felicity, inspired by her fellow thespians, founded Surviving Actors Ltd; an annual industry convention held in London, Manchester, Edinburgh and New York aimed at jobbing actors looking to develop, sustain and create opportunities within their career. 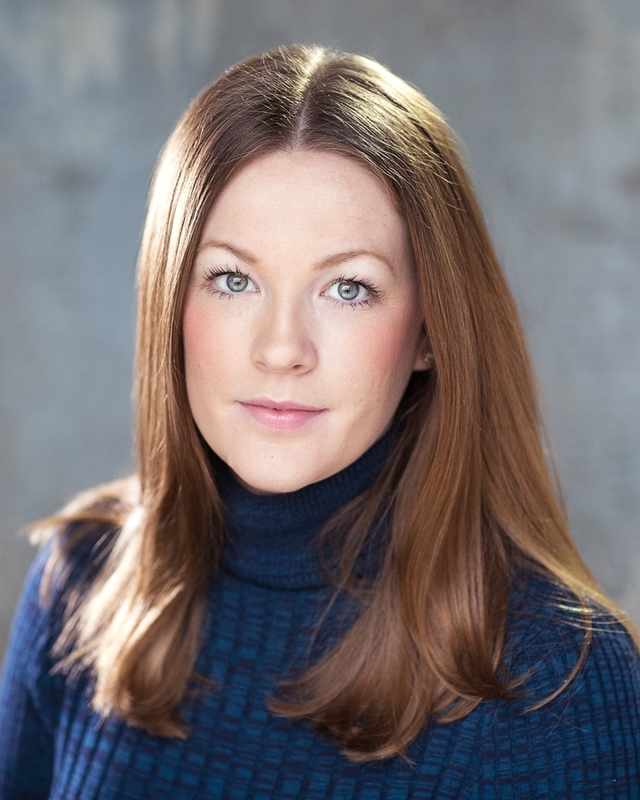 Within a year of setting up Surviving Actors, Felicity founded Casting Days Ltd; a dedicated acting showcase company focussing on professional showcases for trained actors. Ruth Kennett spent her whole childhood training and performing in the arts, taking part in many performances, exams and competitions for acting, music and dance. She went on to study Acting at The University of Northampton and straight after graduating, moved to London for her first acting job. Over the past four years Ruth has gone on to work professionally in the industry, landing jobs in music videos, photo shoots and even being the face of Ibis Hotels! Her career has now taken a different path; working alongside Felicity at Casting Days. Ruth solely looks after StarNow’s top UK casting professionals, including casting directors, producers, directors, media companies and many more, to help connect them with the StarNow talent. Ruth assists casting professionals to ensure their projects are up on the StarNow website quickly and enhances their ads in many different ways to ensure it gets the exposure it requires. Ruth is very passionate about building strong and trusting relationships with the industry in order to help deliver results. Ruth is our lucky Irish charm. She studied film in Dublin before embarking on a career as an Assistant Director and later in casting. She’s spent the past 5 years working on some of the UK’s most exciting film and TV productions including Fantastic Beasts and Where to Find Them, Justice League and The Crown. She’s also cast commercials for Nike, Skoda and Heineken. Louise Everett, also from North London, developed a passion for the performing arts from when she started dancing at five years old. She took part in competitions and theatre productions throughout her time in education as well as studying Dance from GCSE level leading up to her degree, graduating from the University of Roehampton with a Bachelor of the Arts in Dance Studies. 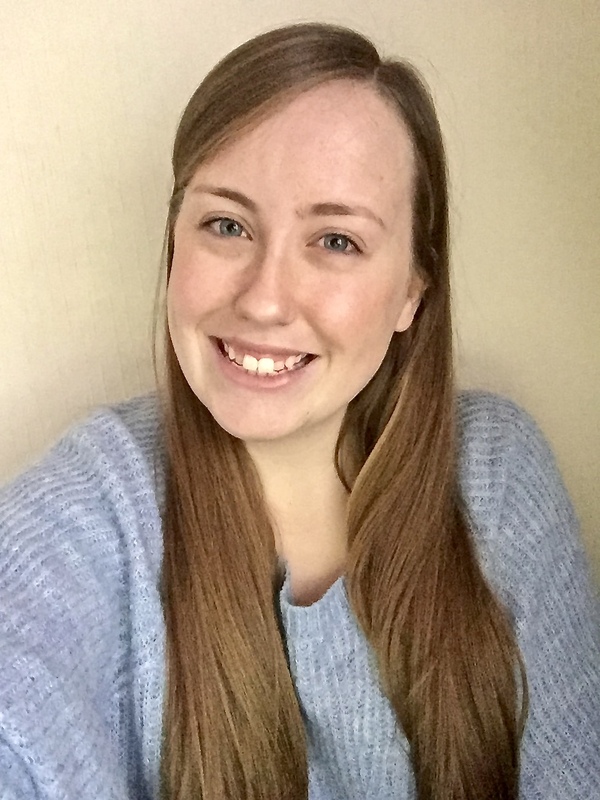 Previous to this role, Louise worked as a Graduate Teaching Assistant in a primary school where she taught after school dance classes and also choreographed an end of year school production. She then went on to work in Customer Service in Harrods for the festive period. 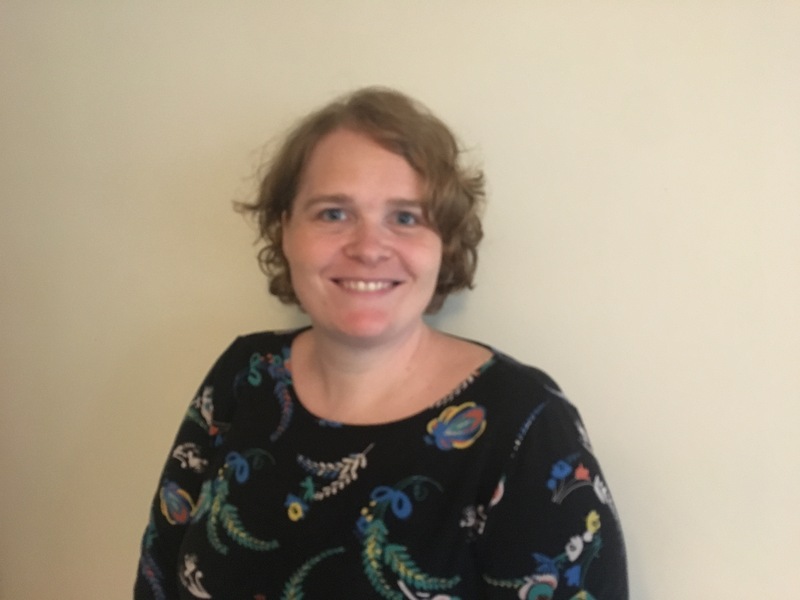 Louise will now be working alongside Felicity & Ruth as our Casting Specialist for Casting Days, being our go-to for anything advertiser related and is our administration whiz for approving listings & answering emails. She hopes to combine her love for the arts with her experience in customer service in order to be a great member of the team. Sophie Clarke, born and bred in Nottingham, started performing from a young age and, growing up as an only child, regularly immersed herself in writing stories and creating characters. She gained a BA (Hons) in Creative Writing at Bretton Hall, University of Leeds and then went on to train as an actor at Drama Studio London, graduating in 2010. Since then Sophie has had a variety of roles on stage and screen but keen to develop her writing career, Sophie decided to write, perform and produce her own solo comedy show, Mouths In A Glass Monologues which had its stage debut at The Hope theatre in 2017. Sophie’s acting credits include: Brainville at Night (First Draft) at The Old Red Lion & UK Tour, A Midsummer Night’s Dream (Morland Theatre Co.) at Stephen’s House & Gardens, The Gin Chronicles (Interrupt The Routine) at St. James Theatre, Blacklisted (Writer’s Avenue) at Soho Theatre, The Misanthrope (London Contemporary Theatre) at South Hill Park, Volpone (Fire Under the Horizon), Much Ado About Nothing (So It Goes), Romeo & Juliet (Cambridge Shakespeare Festival), and lead roles in various short films and comedy sketches. Sophie has gained a wealth of experience in the industry and strives to bring this knowledge to her role as Casting Specialist. We value and respect the trust placed in us. We achieve and deliver through innovation. We use our individuality to be creative together.